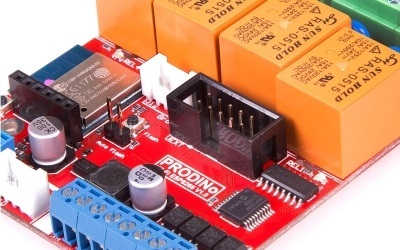 An archive of tutorials in multiple languages directly written by community users. 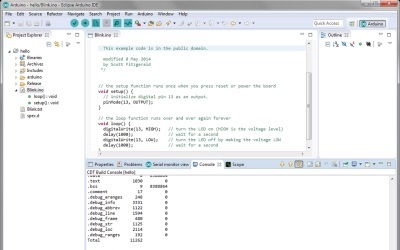 This is tutorial how to setup Eclipse Arduino IDE to compile sketches using Souliss. 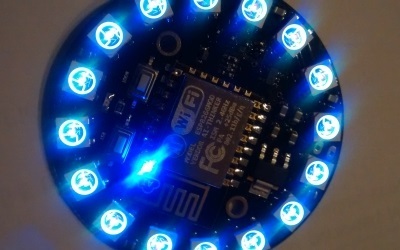 The light effects of WS2812 addressable LEDs with the connectivity of the ESP8266 WiFi module. 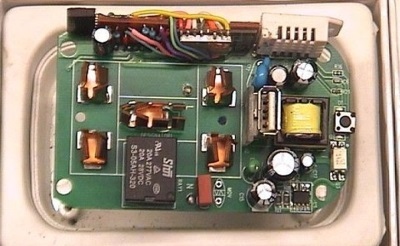 Give smartness to a commercial remote controlled socket. 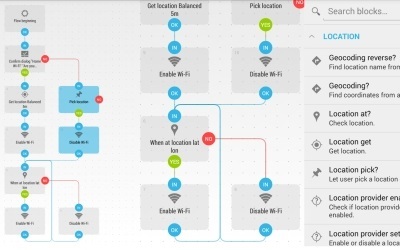 Integrated with SoulissApp, Automate free yourself from repetitive task. 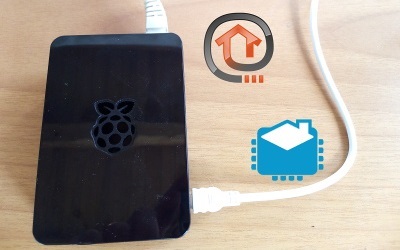 How to install OpenHAB on RaspberryPi2. 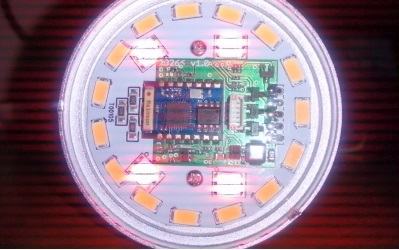 Install openHAB as step by step guide. 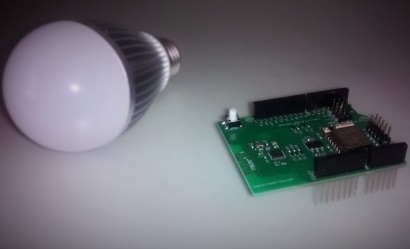 Use the Authometion LYT radio controlled bulb to build your own Hue-like lights. This will make a Pushbullet Notification on your Android device. 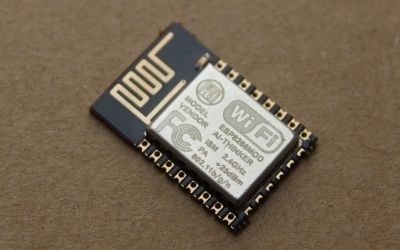 How to load Souliss on ESP8266.